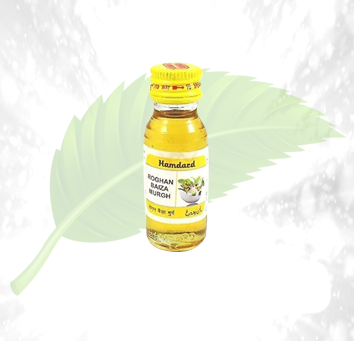 Description: The Hamdard roghan E Baiza Murg Oil is specially designed for beautiful, strong and healthy hair. 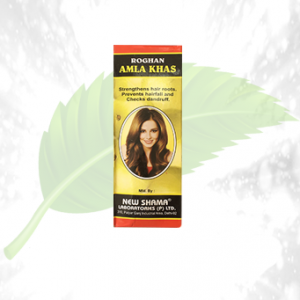 It is an ayurvedic medicine that is made especially to take out the natural beauty of your hair. 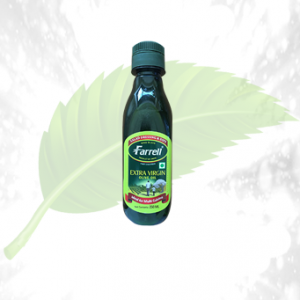 The oil helps in hair growth very naturally. It also stops the premature graying of hair. 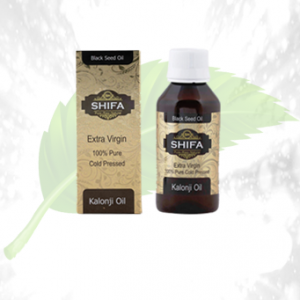 The oil prevents the premature graying of hairs. It will help in hair re-growth. After using this oil for 15 days in a row, you will see new hairs growing from your scalp. It strengthens the roots of your hair thus preventing natural hair fall. It also eliminates dandruff or itchy scalp issues permanently. 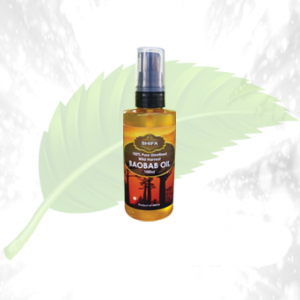 Ingredients: The roghan E Baiza Murg Oil is made of entirely natural ingredients like Amla, shikakai, reetha, bhringraj, castor oil, til, etc. that helps in hair growth. 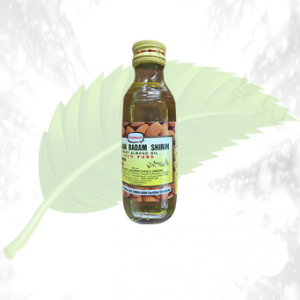 Amla helps in preventing pre-mature gray hairs. 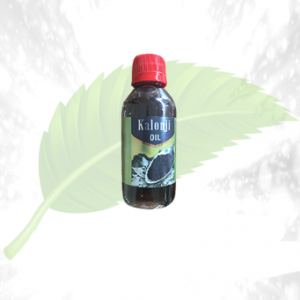 Direction of Use: Massage the Oil regularly to bald areas to reduce alopecia permanently. You can heat the oil a little to accelerate its power.